Remembered for his trio sonatas, concerti grossi, and chamber music compositions for the violin, this Baroque-era composer and violinist influenced the works of such renowned classical composers as Handel and Bach. During the 1670s, his musical career was thriving in Rome, where he was employed as a violinist at the Church of San Giovanni dei Fiorentini. A favorite musician among regents and religious figures, he often performed for Cardinal Pietro Ottoboni and for Christina, Queen of Sweden. He was born to a land-owning family in the Romagna region of Italy. His father died before his birth, and he grew up in the care of his four older siblings and his mother, Santa Ruffini Corelli. 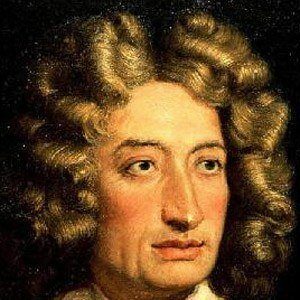 Pietro Locatelli, a fellow Italian violinist and Baroque composer, was one of Corelli's music students.